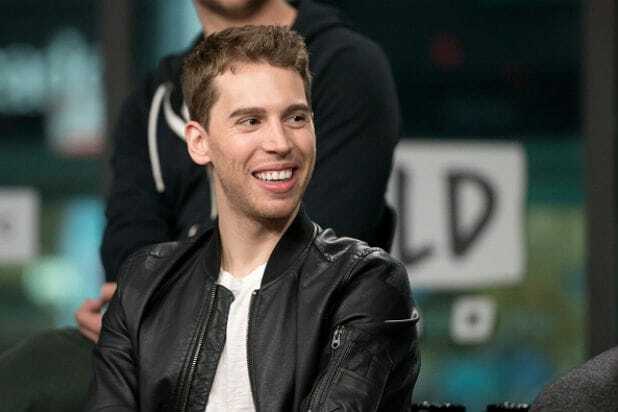 “Orphan Black” actor Jordan Gavaris tweeted Friday that Tyler Grasham — the Hollywood agent fired after a sexual assault accusation — “repeatedly harassed” him years ago. 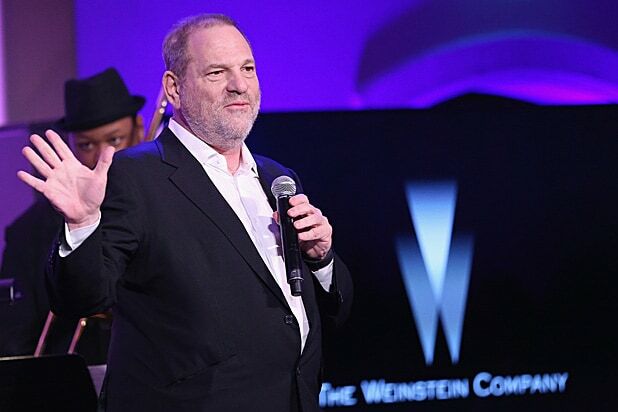 Gavaris, now 28, said that Grasham invited him to dinner at the home of a “notorious producer repeatedly accused of sexual assault of minors.” Gavaris said that he declined to attend, leading to further harassment from Grasham. Grasham was fired Friday after former teen actor Blaise Godbe Lipman accused him Thursday of plying him with alcohol and sexually abusing him a decade ago, when Lipman was in his late teens. Another man, Lucas Ozarowski, has also come forward to accuse Grasham of sexual assault. Gavaris’ publicist did not immediately respond to a request for comment. Grasham has not replied to numerous requests for comment.